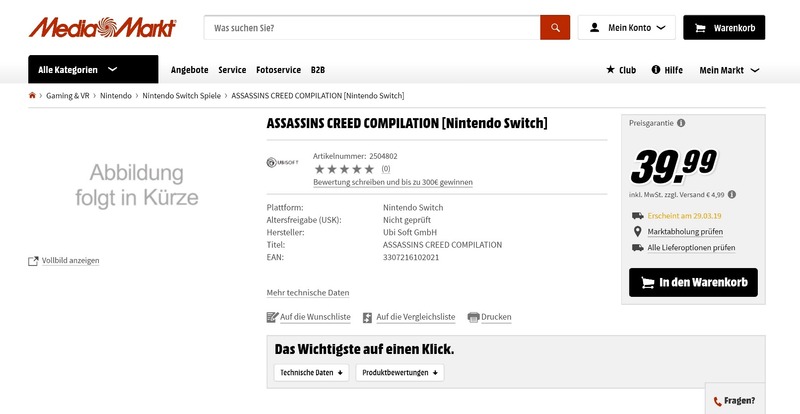 German retailer MediaMarkt has listed Assassin’s Creed Compilation for Switch as well as other platforms. The page includes a tentative March 29 release date. No further information is provided, including which titles would potentially be included. Unlike retailers that have a reputation for accuracy such as Amazon or GameFly, we can’t be certain that the Assassin’s Creed Compilation listing is spot on. For now, we advise taking it with a grain of salt. 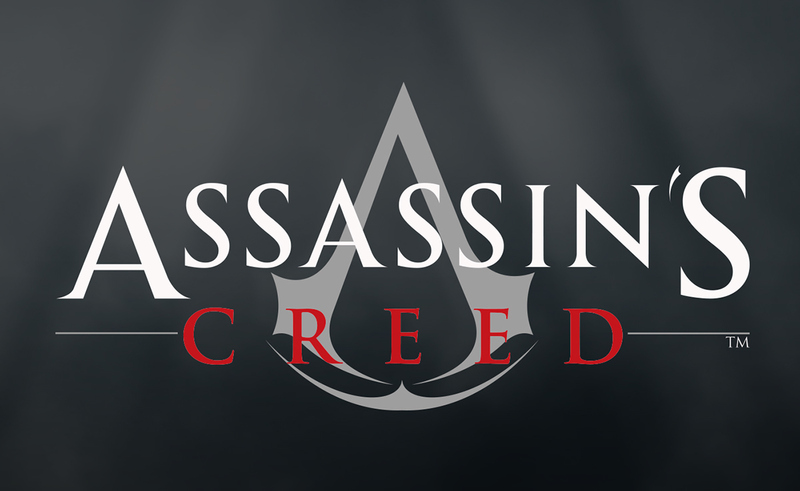 If Ubisoft makes any announcements in the future, we’ll be sure to let you know.